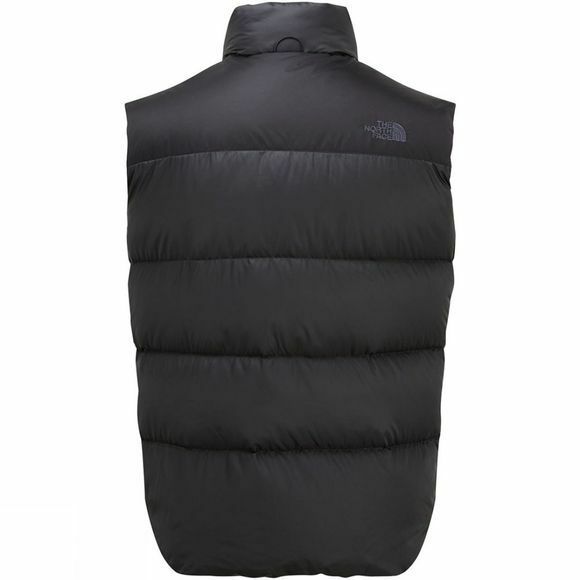 With a lighter feel and more packable than ever before, the updated Nuptse Gilet is the perfect layer for fast hikes in mild conditions. 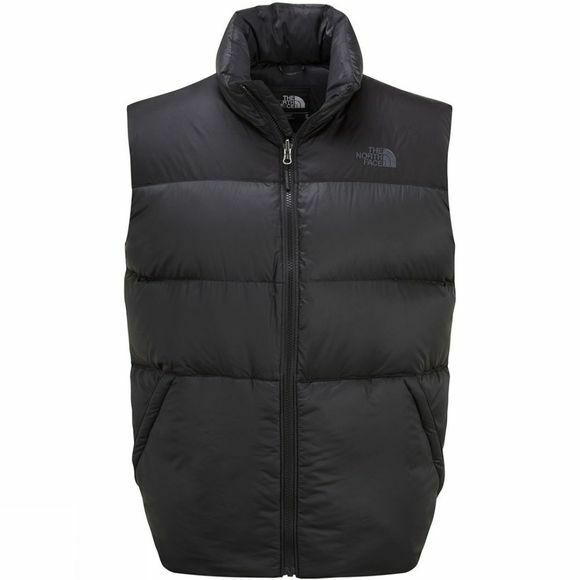 Packed with 700 fill goose down, you'll be warm as you pick up the pace in cold conditions. Plush pcokets at the front help warm up hands, while the inner zip pocket safely stores small hiking essentials. With a sleeveless design, you benefit from core coverage and maximum arm mobility - great for scrambling over rock ledges. Down Fill: High-fill goose down yields unmatched warmth, even in the coldest weater.